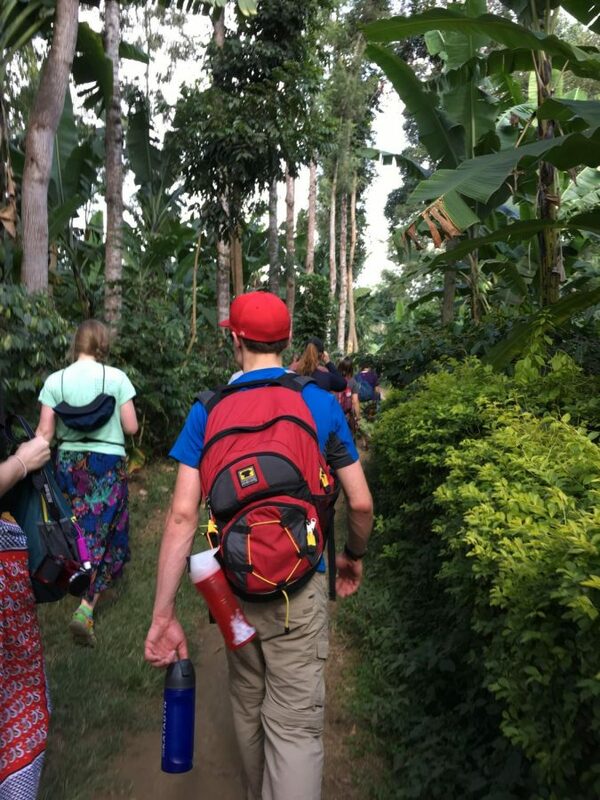 Claire Palmquist ('19) and Karl Badger ('19) participate in a J-Term course in Tanzania in 2017. Study abroad programs are a topic in these book discussions. A book discussion on “Becoming a Student-Ready College: A New Culture of Leadership for Student Success,” written by Estela Bensimon, Michelle Asha Cooper, Nicole McDonald, Susan L. Albertine, Thomas Major, Jr., and Tia Brown McNair, invites faculty and staff to discuss topics including equity, inclusion, and student success at Luther. The purpose of these discussions is to aid those working in higher education to best serve students in shifting learning environments. After attending a conference on liberal arts this past summer, Professor of Spanish David Thompson decided to lead the conversations, which have taken place every Friday since Oct. 26 and will continue through Nov. 16 in Olin 201 at 3 p.m. The goal of the group is to facilitate dialogue between faculty and staff and evaluate how Luther is currently student-ready and how it can improve, based on ideas from this book. Faculty and staff have been invited to discuss ideas from “Becoming a Student-Ready College” every Friday until Nov. 16. On Friday, Nov. 9, seven faculty and staff members attended the discussion, including Thompson. Director of Center for Intercultural Engagement and Student Success Wintlett Taylor-Browne hopes for a larger turnout at conversations like these in the future. The discussion on Friday, Nov. 9 covered topics from chapter three of the text, which included attendees’ familiarity with goals for student learning, high-impact practices — such as study abroad, research, and senior seminars — as well as how to allocate resources to enhance learning over efficiency. An overarching message was that the portrayal of students at liberal arts colleges likely does not accurately reflect the actual student body. For example, Interim Dean for Institutional Equity and Inclusion Lisa Scott discussed how colleges often show off their top performing students through work study opportunities while averagely performing students are sheltered from the public eye. According to Scott, when the highest academically achieving students continue to obtain opportunities, institutions are doing a disservice to students who need support and opportunity the most. Another outcome of the group discussions has been to learn about how different sects of Luther function, specifically among the school’s employees. Director of Media Relations Julie Shockey Trytten (‘01) added that student voices are also important in the process of becoming a student-ready college. The last discussion on Nov. 16 will cover effective partnerships between colleges and other community institutions or organizations and wrap up by looking at the strengths that students bring to campuses and how faculty and staff can demonstrate confidence in students’ ability to succeed. 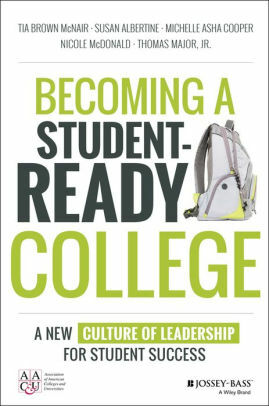 “Becoming a Student-Ready College: A New Culture of Leadership for Student Success” is available online via the Preus Library website.